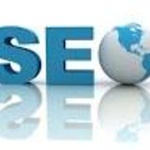 Area Covered: SEO service BD company. Links should be stable before funds are release. Field of Study: AL Quran & Islamic studies.